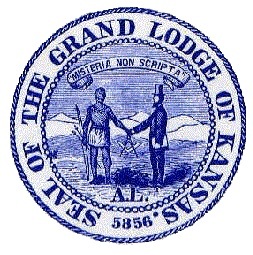 The mission of the Grand Lodge of Kansas is to encourage and support Freemasonry by assisting its constituent lodges achieve success and prosperity as assets to their membership and communities. Many times this support is through our contact with the Lodge Secretary, but we are most willing to visit with any member or officer who might have a need to communicate with us. The state’s Masonic headquarters are used for the offices of the Grand Secretary and his staff. 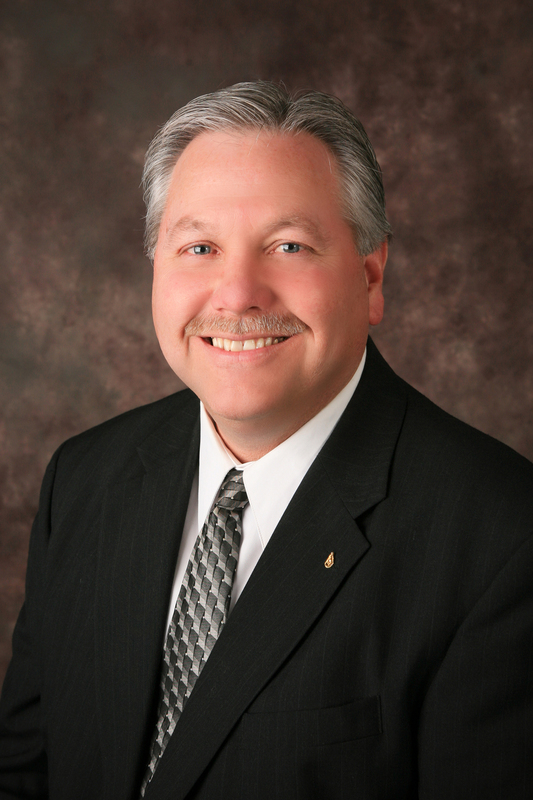 Serving over 200 constituent Masonic Lodges in the State of Kansas, as well as housing an office for the Grand Master, the Grand Secretary’s office happily serves the 21,000 Masons belonging to Kansas lodges. The office also houses the Grand Lodge Library and the Grand Lodge Museum, both of which are open to the public during office hours.